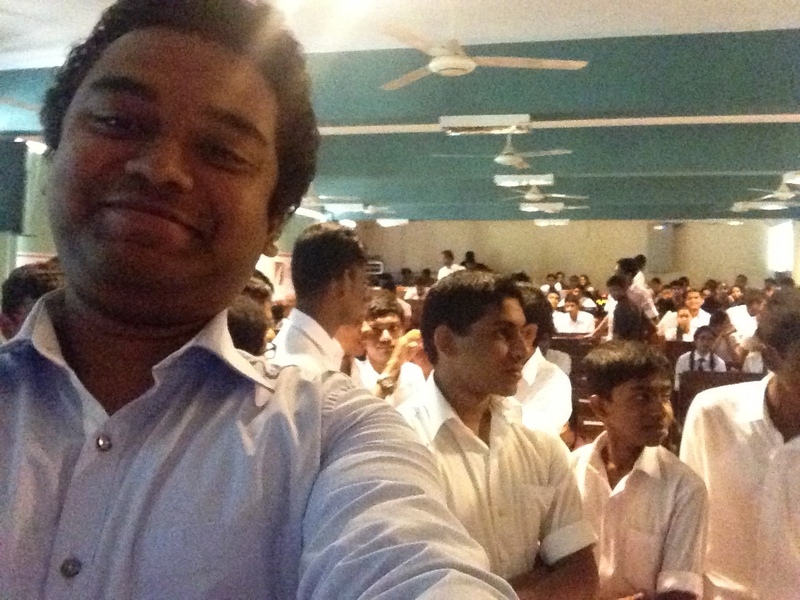 I’ve been luck to meet different age and domain of people to share thoughts on technologies. 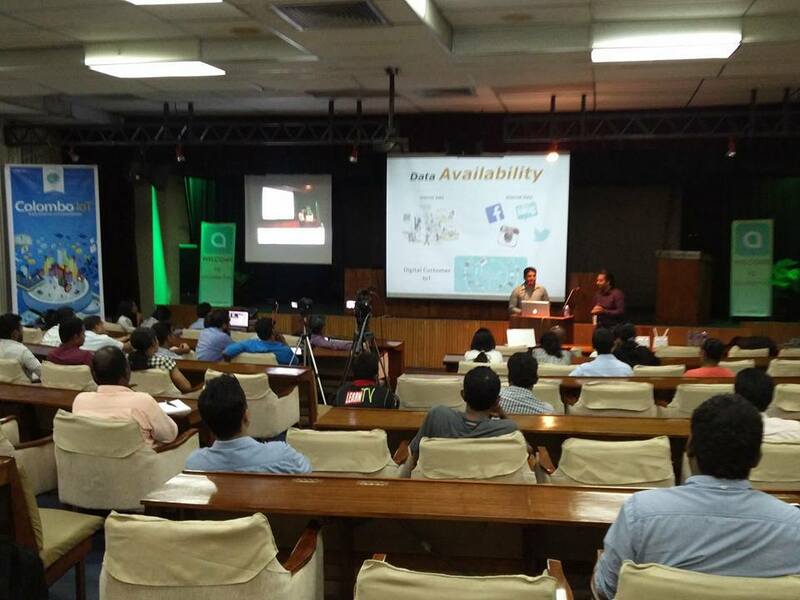 I’ve spoken to developers and non-developers, related to research & development work and lectures to introduce some new trending technologies. 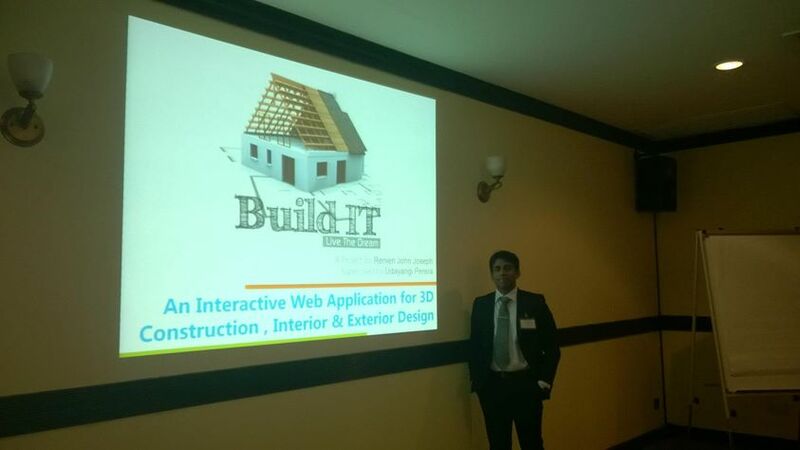 Build-IT - An Interactive Web Application for 3D Construction, Interior & Exterior Design system is a collection of application developed for my bachelor degree final year project. 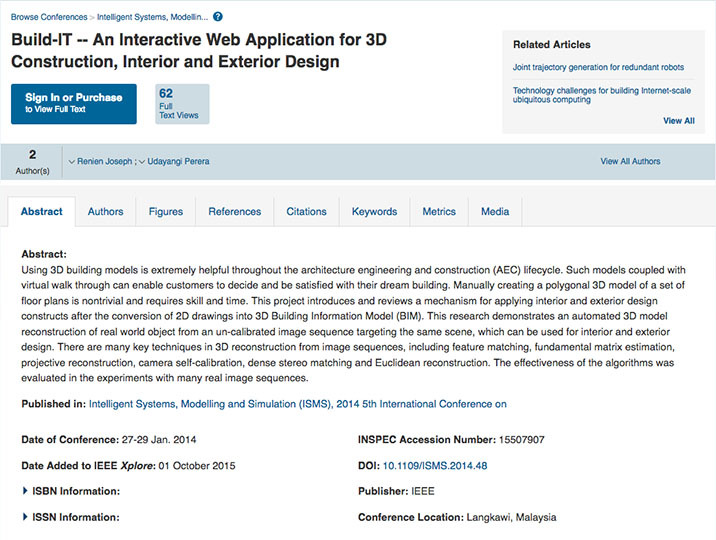 This project did not end up as an academic level project but also it was accepted in “IEEE Conference 2014 - 5th International Conference on Intelligent Systems, Modeling and Simulation (ISMS)”. 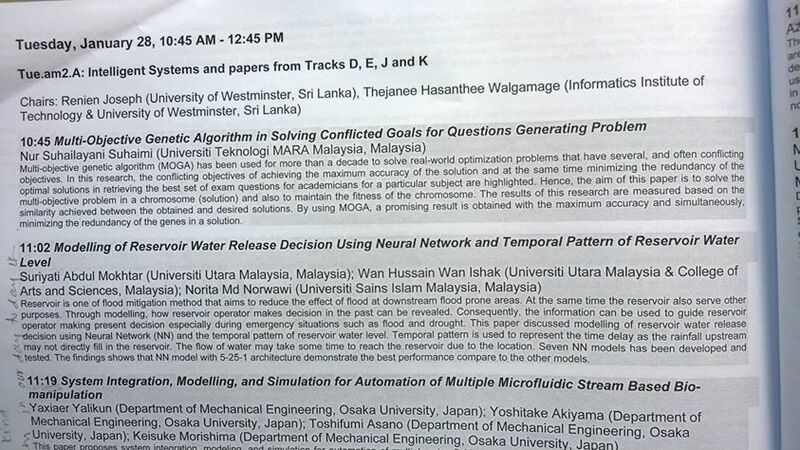 To index, IEEE community invited me to present the paper. 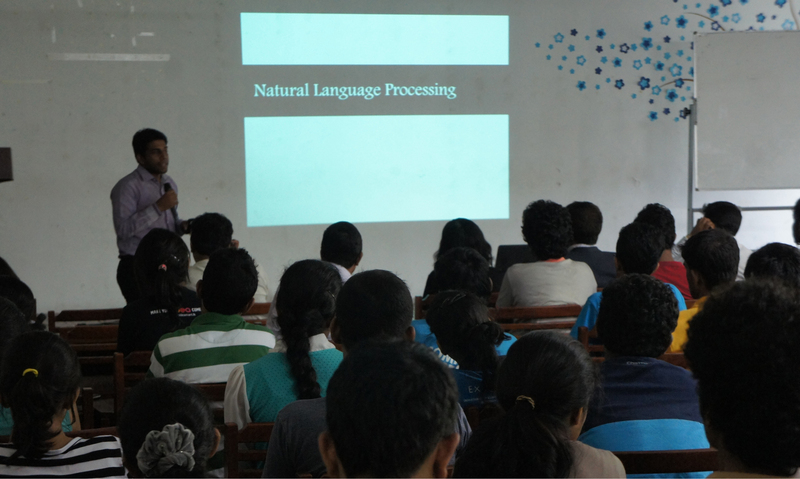 The talk was on image processing and 3 dimensional information modeling. 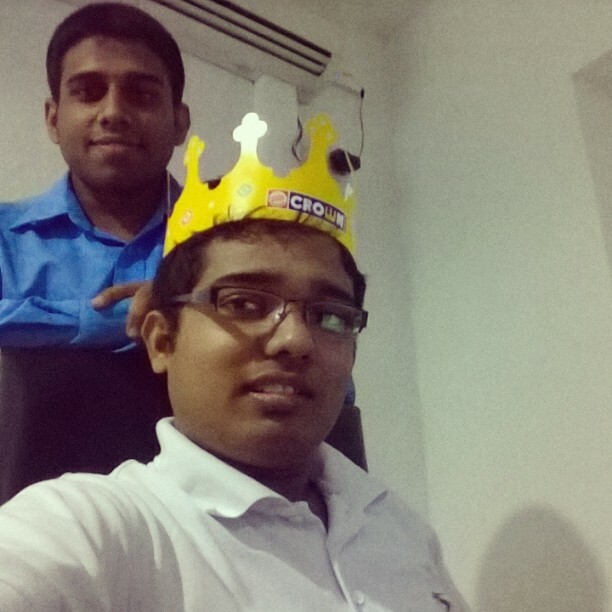 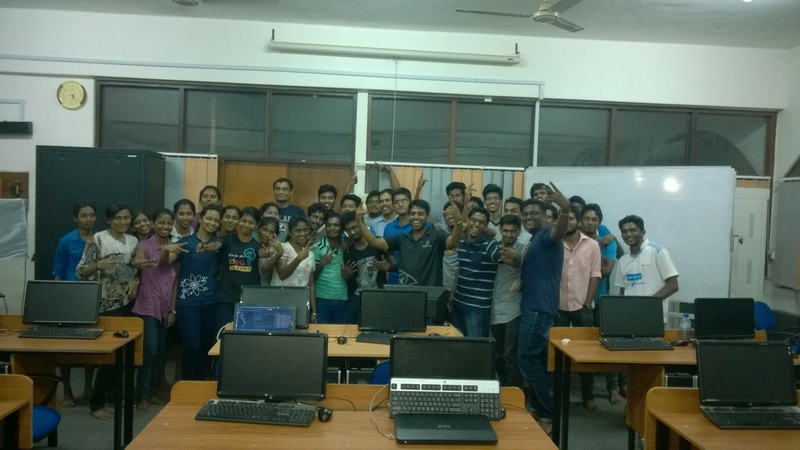 Angular JS talk was conducted in Zone24x7 (Private) Limited (460, Nawala Road,Koswatte, Sri Lanka). 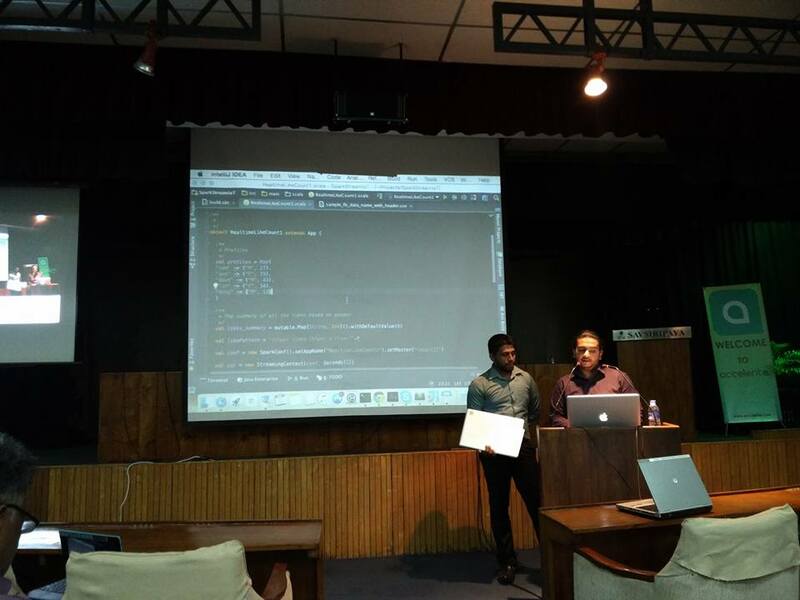 With my colleague Malinda Prasad we had interactive session to expose about SPA and Angular JS framework. 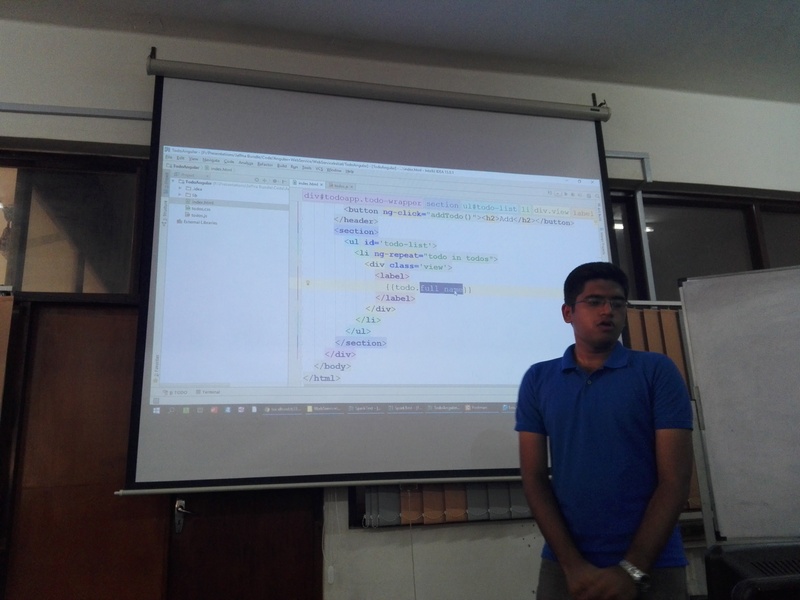 During the session we did a code walk-through to explain all the key features of Angular JS framework. 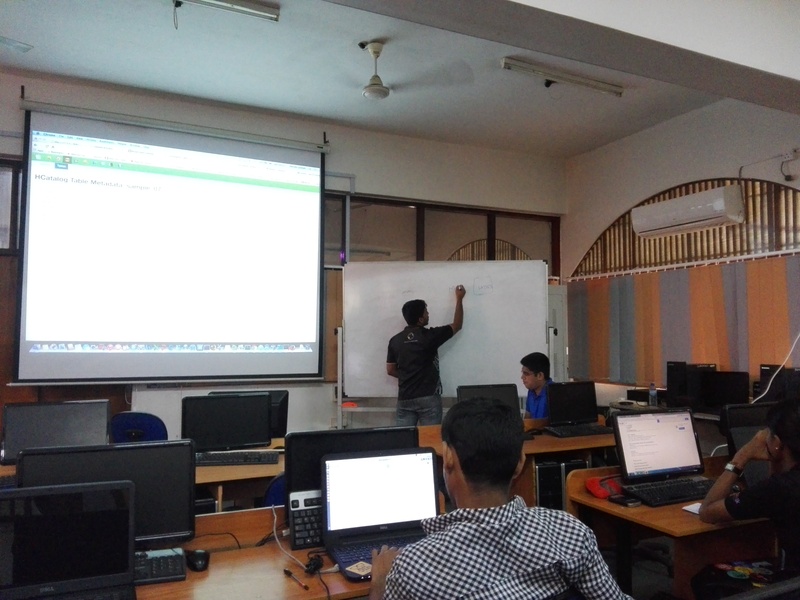 For quite a long time I was working on a search engine component that helps to understand the user input queries and to produce accurate search results. 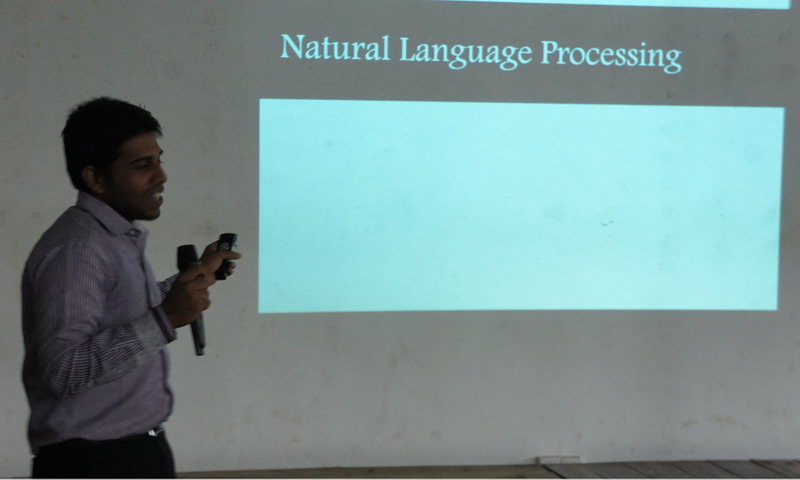 I’ve been fortunate to meet students of University of Moratuwa, Department of Computer Science & Engineering and discuss on Natural Language Processing (NLP). 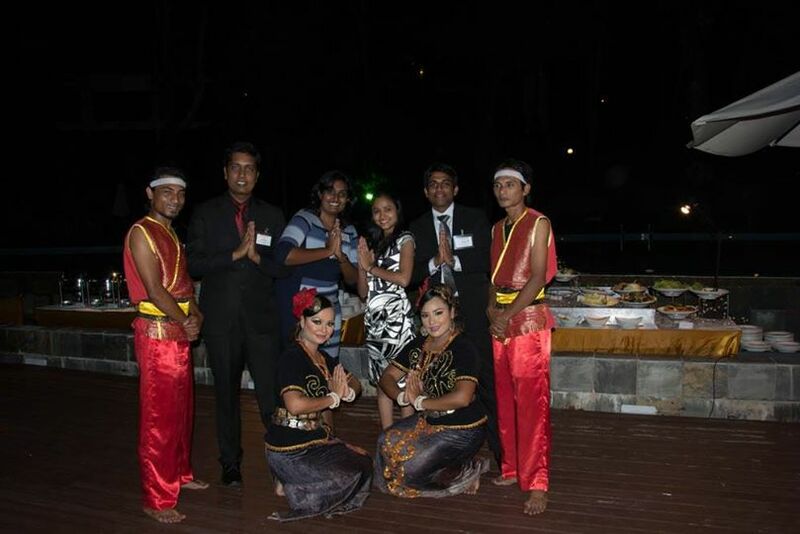 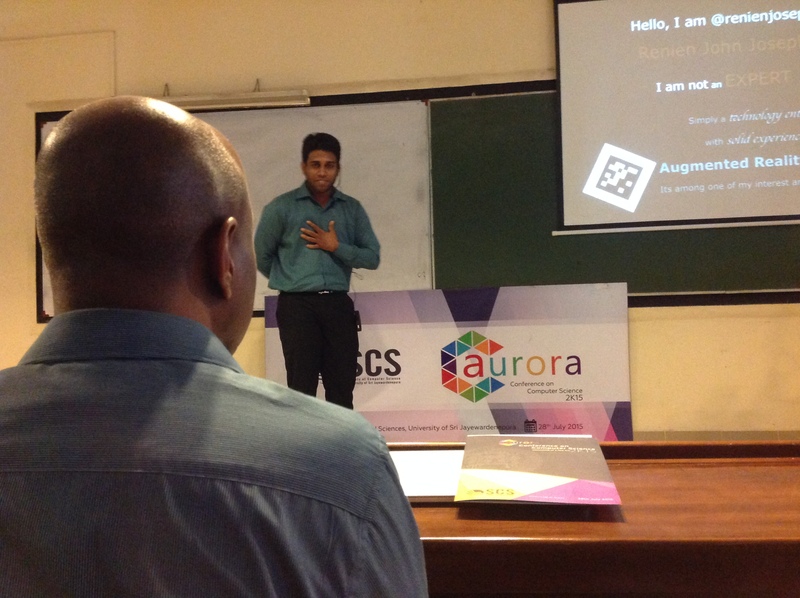 Society of Computer Science, University of Sri Jayewardenepura organized Aurora 2K15. 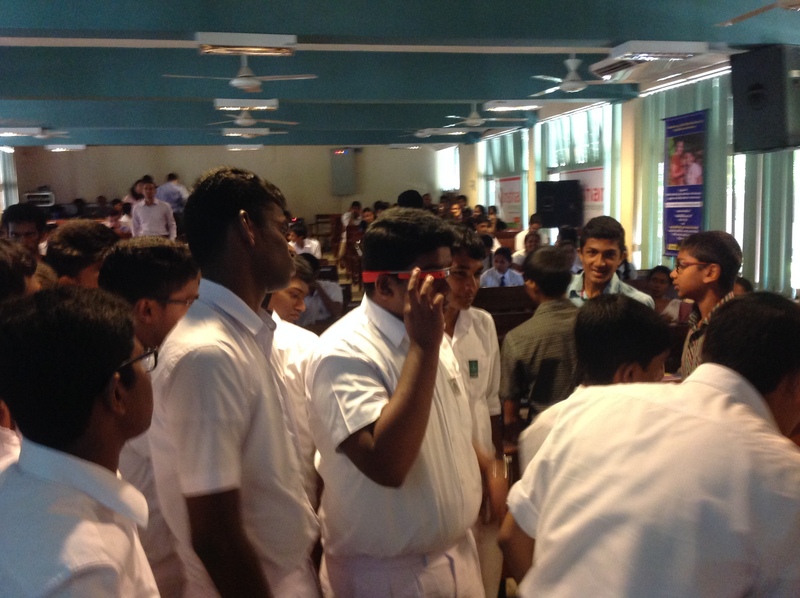 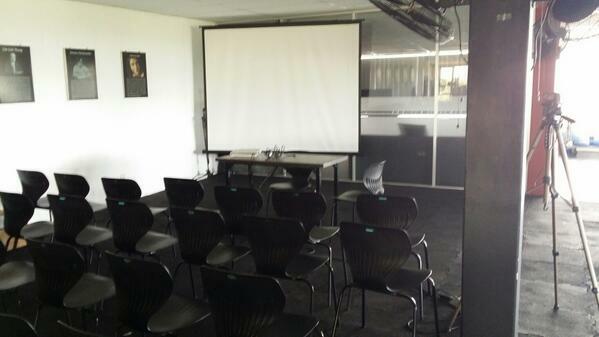 A computing conference aimed at introducing IT careers to school students and helps improve their IT skills as well. 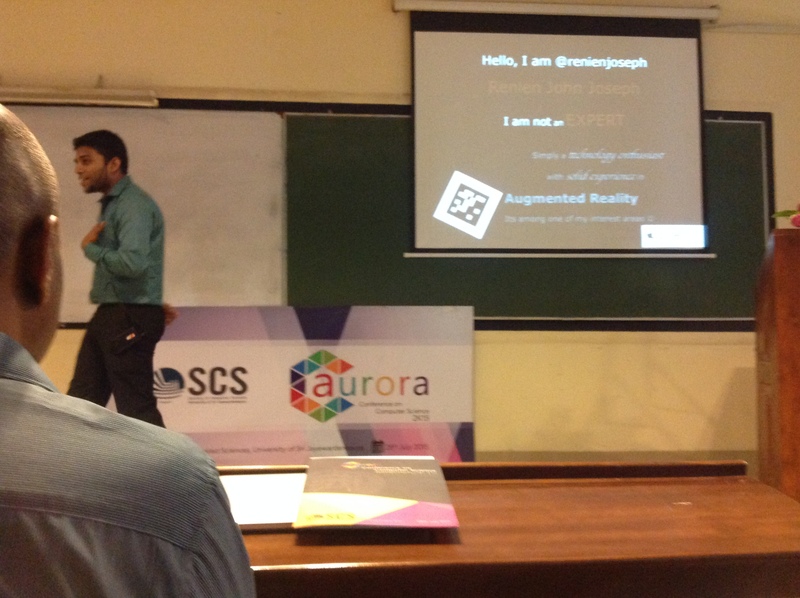 The Conference was featured with variety of speakers and I was glad to meet and talk about Augmented Reality to younger crowd. 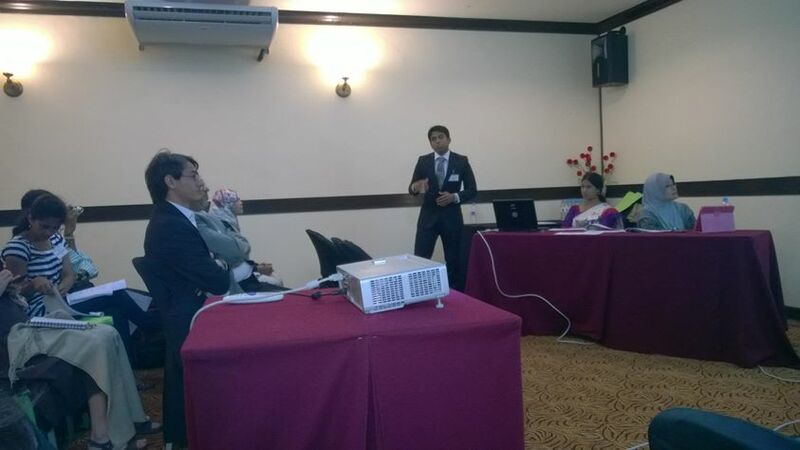 After presentation we had interactive demo session with Augmented Reality toys and my colleague Michael Lu helped me throughout the presentation. 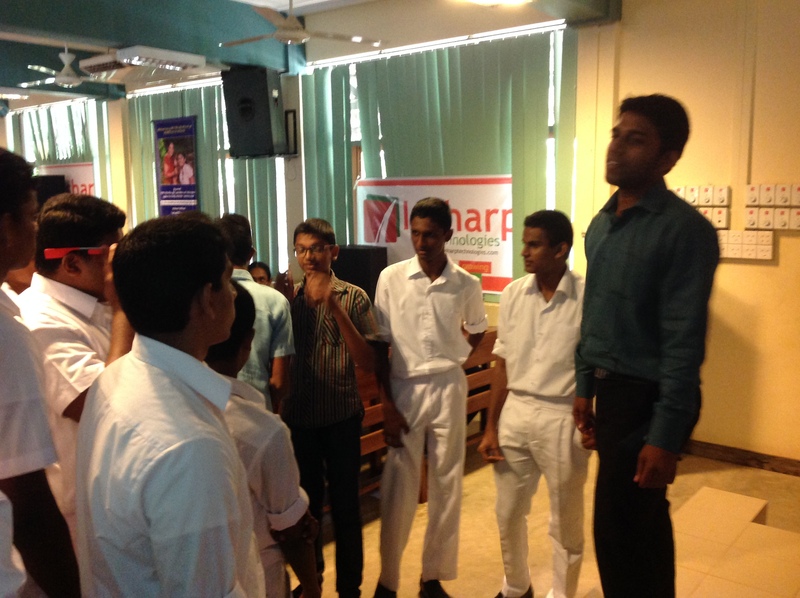 Dr. Thabotharan Kathiravelu, HOD at the Faculty of Science, University of Jaffna, invited to do a workshop for their junior and senior students. 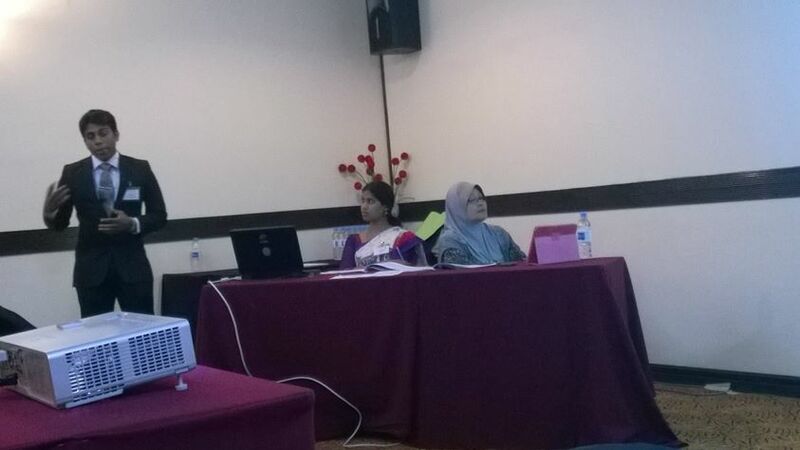 So Raathigeshan and me got the opportunity to conduct a two days workshop in our hometown with totally two different topics. 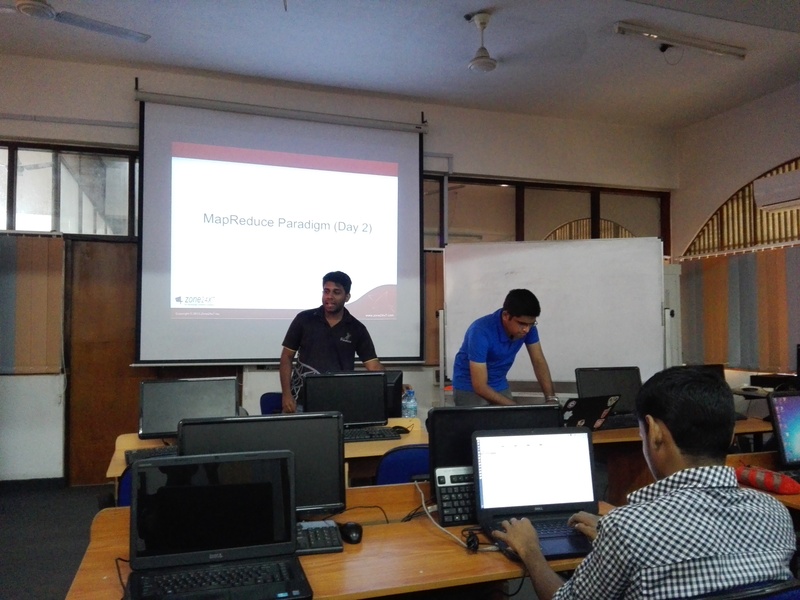 We had a good interactive and hands-on session in Big Data and Web Technologies. 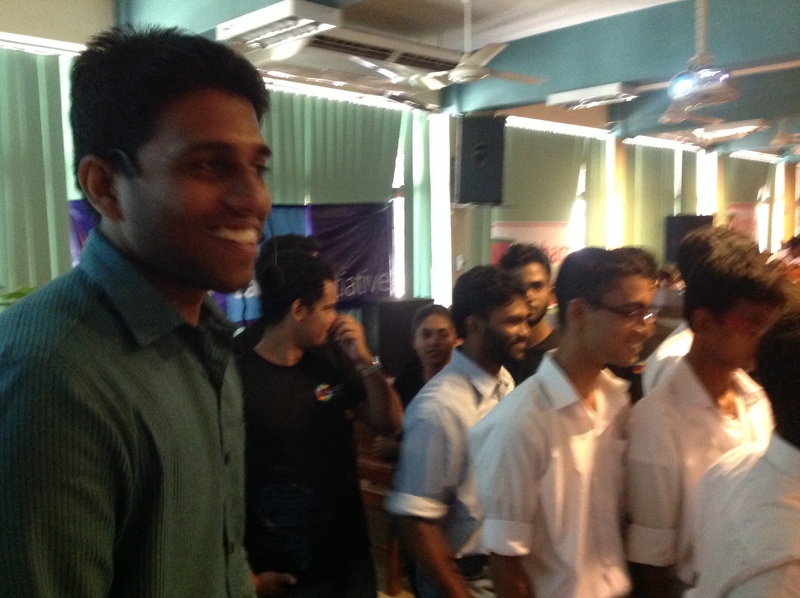 It was two great days, sharing knowledge with young energetic engineers. 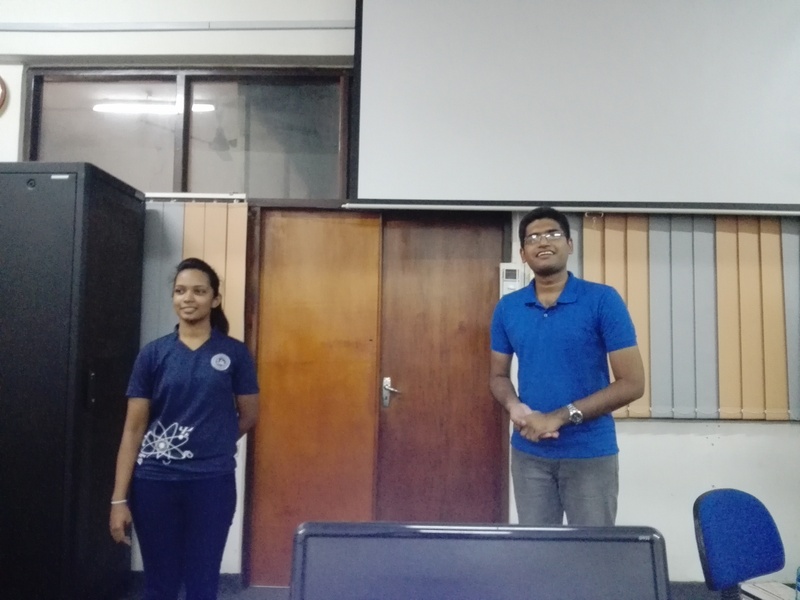 After the session on last day considering the request of the students we had a brief discussion about final year projects and ideas. 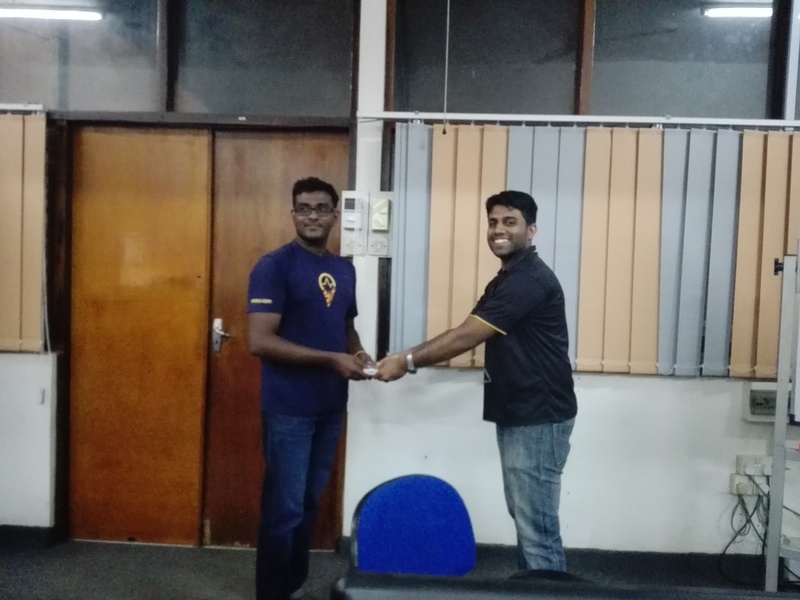 Colombo IoT, Sri Lanka group organized Colombo IoT 5th MeetUP on March 10th, 2016. 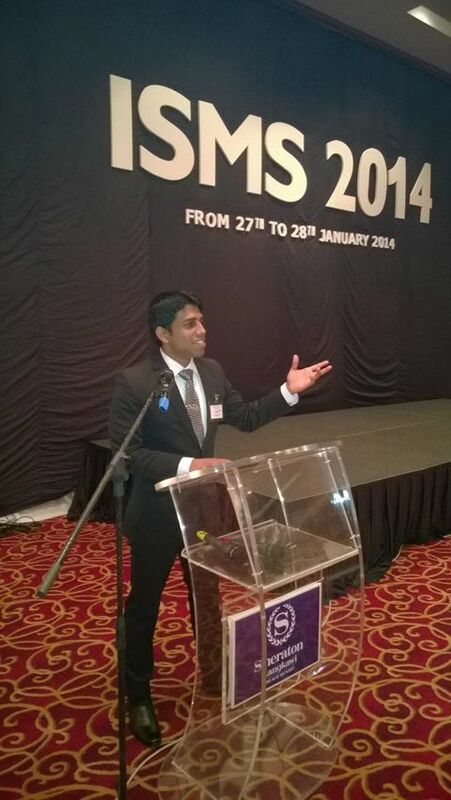 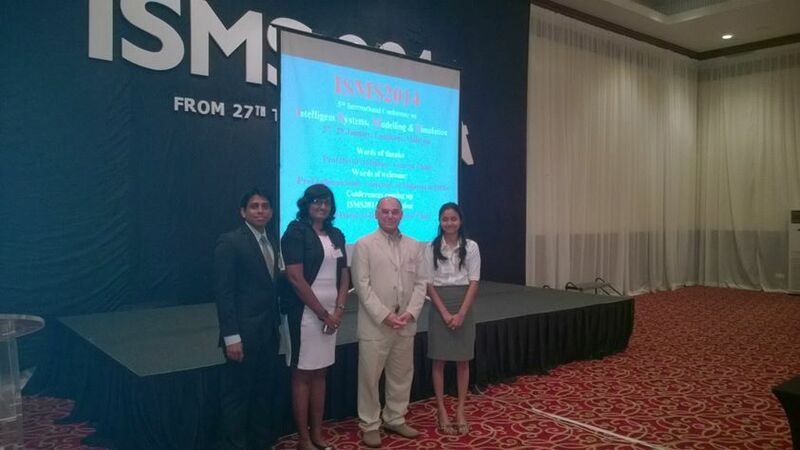 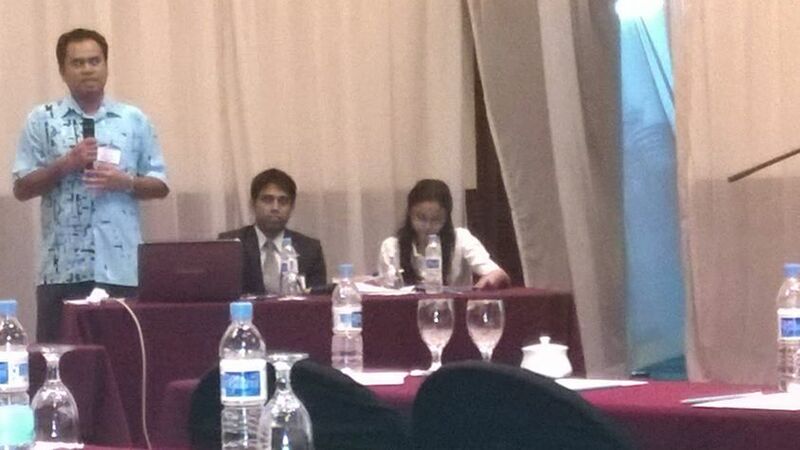 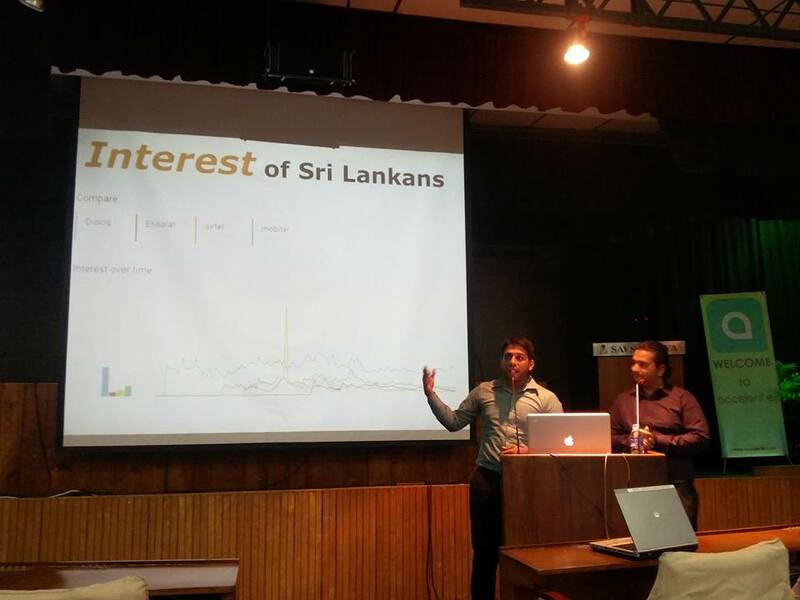 They invited me and my colleague Samith Sandanayake to talk on Big Data Analytics. 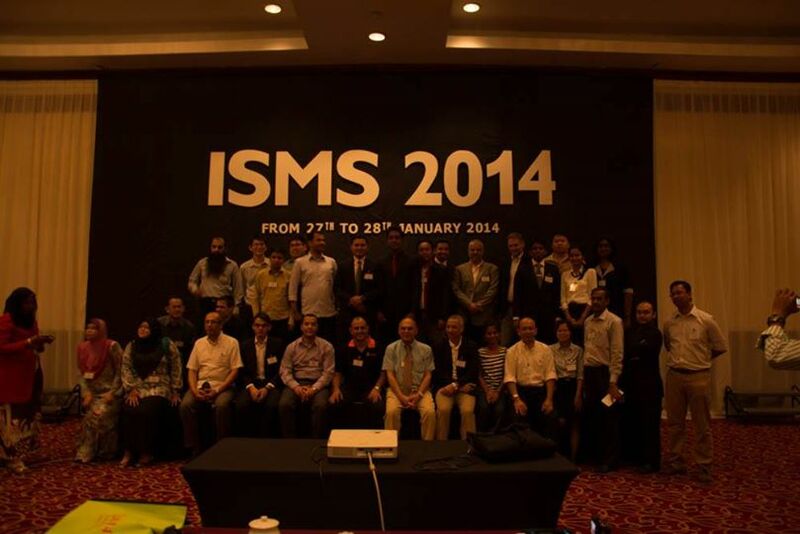 It was a great opportunity to meet different people who are mainly focused to gather data using IoT platform. 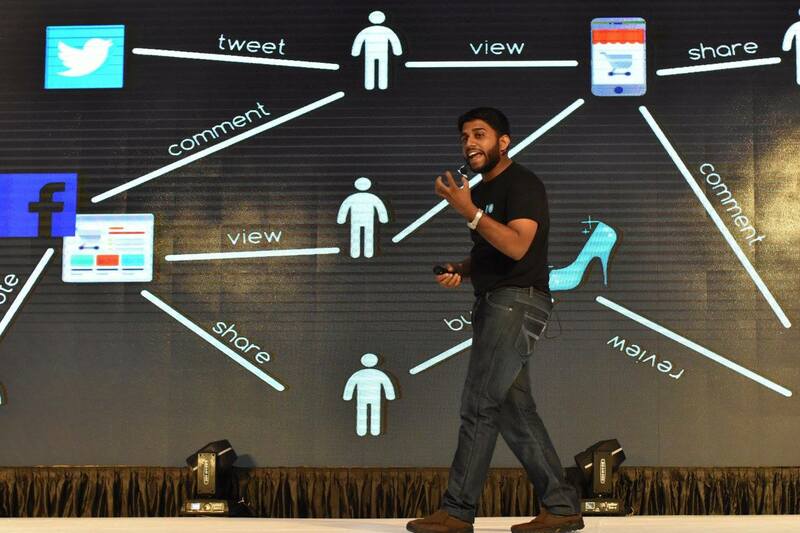 At the end of our presentation we showed a few demos using the current trending big data analytic tools. 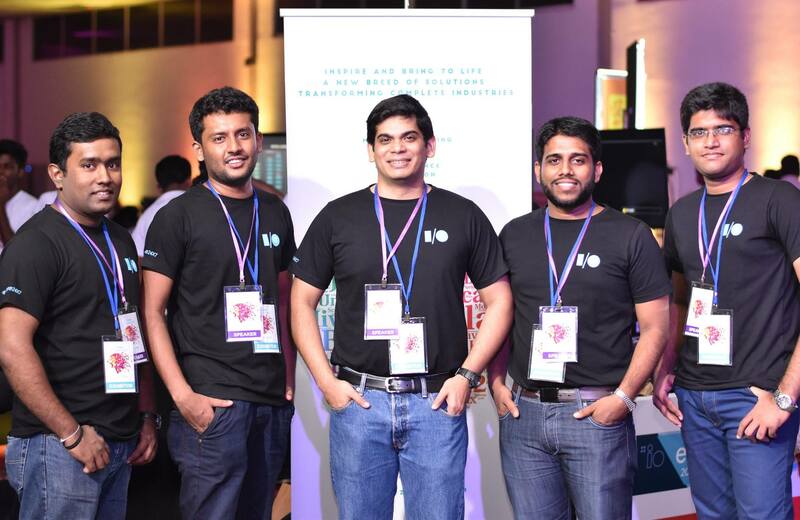 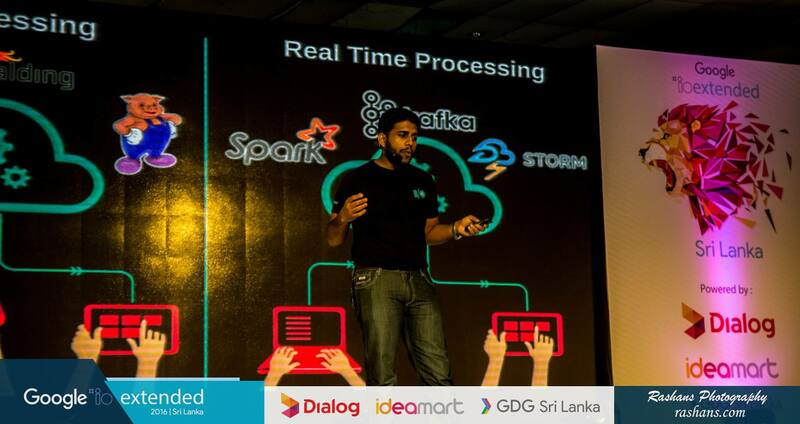 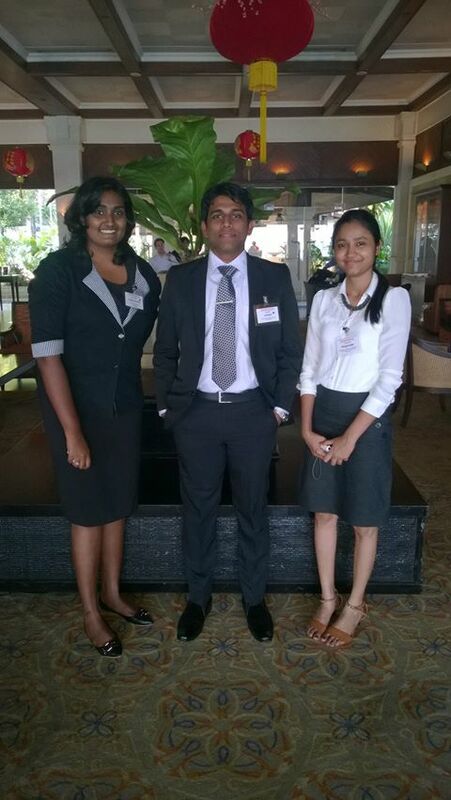 On the 18th of May 2016 Google I/O Extended Sri Lanka took place in SLECC (Sri Lanka Exhibition and Convention Centre). 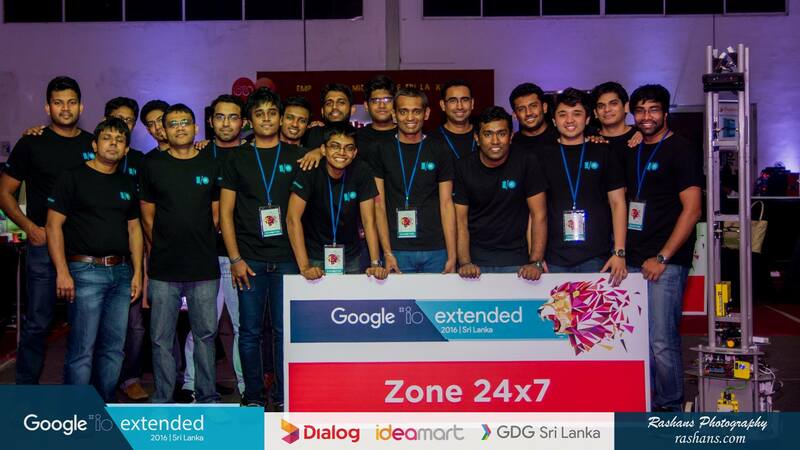 This year much more excited because along with my colleagues Heshan, Thilina, Dhanushka and Raathigeshan I represented Zone24x7 to talk about Make Sense.